The International Press Institute (IPI), a global network of editors, media executives and leading journalists, today vehemently condemned the decision of the government of Sudan to withdraw the accreditation of three Al Jazeera journalists. The Qatar-based Al Jazeera Media Network said Tuesday that the Sudanese Security Agency had decided to withdraw the accreditation of Al Jazeera correspondents Osama Ahmed and Ahmed Alrehaid as well as the accreditation of Al Jazeera Mubasher cameraman Badawi Bashir. Surprisingly, the decision to cancel the journalists’ accreditation, which had been renewed earlier this month for a year, came on the eve of Sudan President Omar al-Bashir’s visit to Doha on Wednesday to meet with Qatari Emir Sheikh Tamim bin Hamad Al Thani to discuss ways of boosting relations. Sudan has also sought to repress media coverage of the demonstrations. 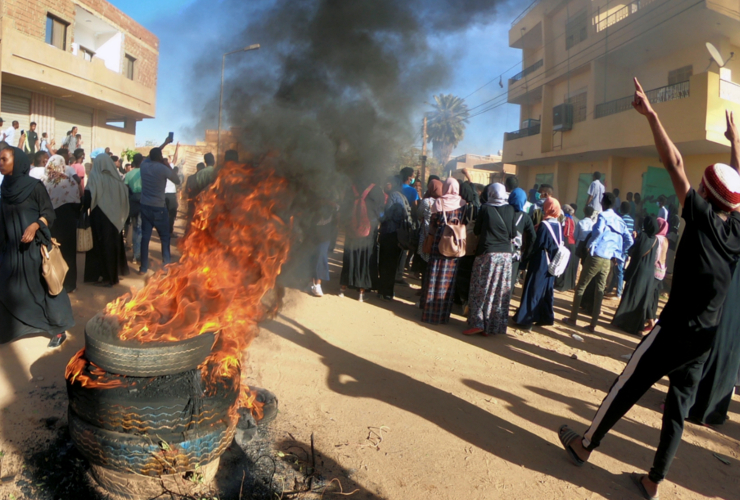 In December, journalists in Sudan observed a three-day strike to protest against the violence and what they described as an “assault” on press freedom. That same month, Sudan expelled a reporting team with the London-based broadcaster Al-Araby. 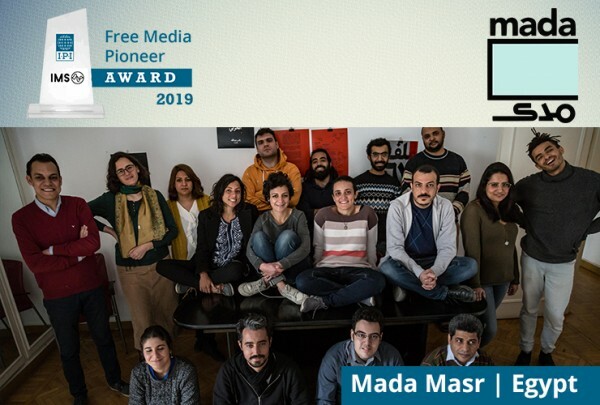 Last week, Al Jazeera reported that security forces had issued warrants for 38 journalists and activists on incitement and “false news” charges. IPI urges the government of Sudan to immediately restore the accreditation of foreign journalists and allow the media to report about the protests and developments in the country without any restrictions.